I am not sure what I expected to find in Texas. 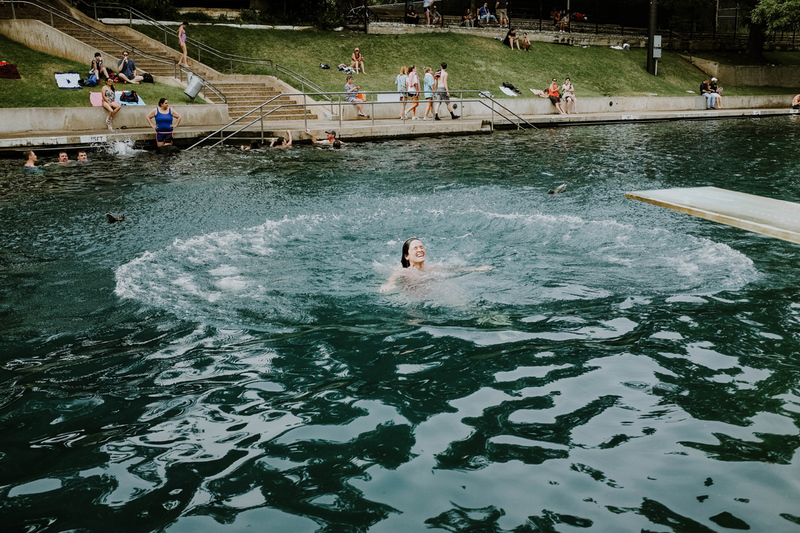 But, I will tell you Austin in the swell of June will give you the sort of feeling like you’ve always been on your way there, and never knew it. 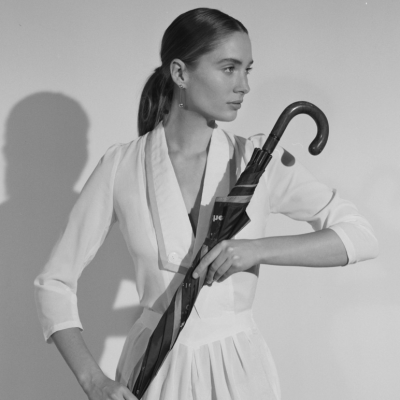 It will wrap itself around you, this thick kind of heat and kindness, and draw out a childlike sense of play. It will also make you thirsty. To understand my time there, I must tell you a quick story. A few months earlier over drinks, I’d helped my friend Kristin decide she would move to Austin, although neither of us had so much as stepped foot in the state. And because I keep the company of bold and impressive women, she did exactly that. And to show my support, I bought a ticket immediately. 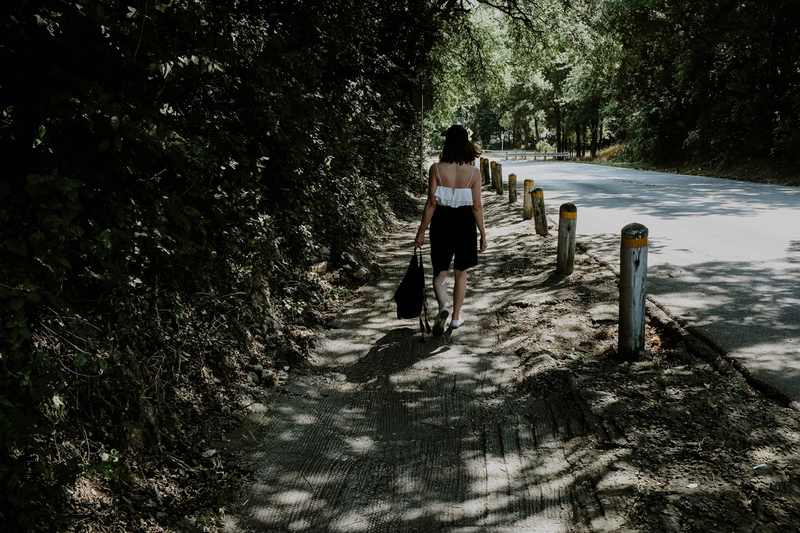 So, upon my arrival we set off on a mission to find out exactly what her new life would be comprised of, which for us meant a lot of swimming, ample wanderings, country dancing, and an obscene amount of eating. What follows is my comprehensive guide on how to tackle Austin. Swim. And then swim again. It’s hot in Texas. 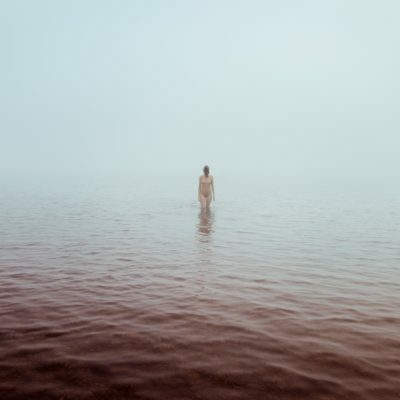 You will find yourself seeking the nearest body of water with an unwilling kind of navigation, you’re just drawn to it. Good thing is there is plenty of it, which was a surprise for me, because in my imagination it would be a dry and barren place. It couldn’t be more different. Austin is straight up luscious. 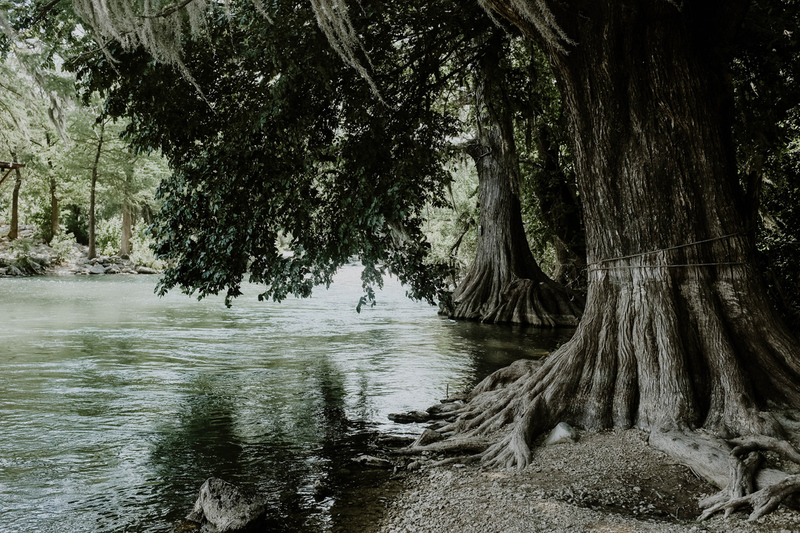 The Colorado River runs right through Austin creating a major sense of community around the river. On any given day there are tons of people kayaking, paddle boarding, transporting themselves down the river. There are a bunch of places to jump in and cool off. And generally just the presence of water will make you feel more at ease. 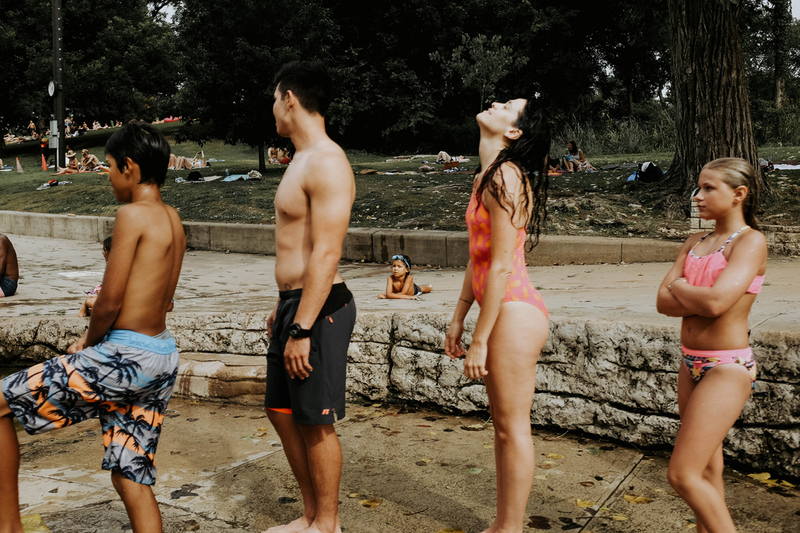 As an offshoot of the river you will find Barton Springs, a man made public pool that feeds off the current of the river. It’s everything you could want for a summer afternoon. It’s got a Sandlot feel, middle America, can I have another ice cream kind of vibe. Everyone posts up on the grassy hills and passes the heat with one collective sigh. So many watering holes. 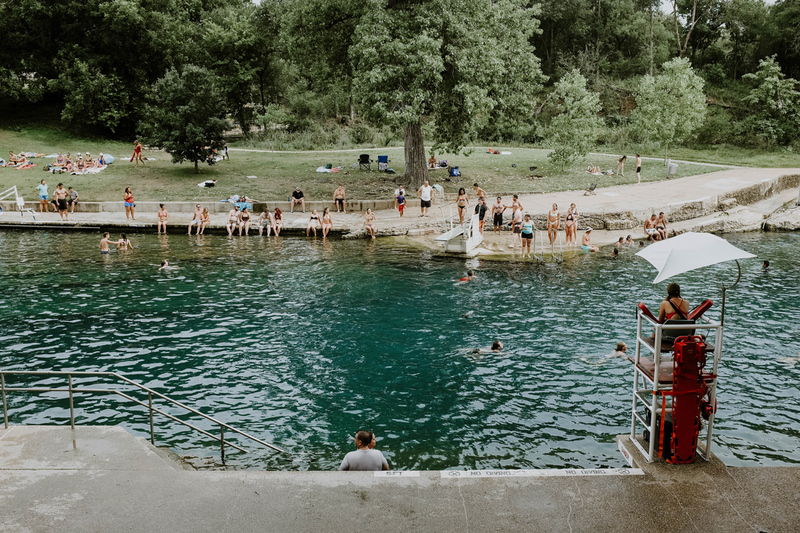 This is top of my list for my return visit to Austin, but rumor has it there are dozens of natural watering holes just a quick drive from the city. What more could you possibly ask for? 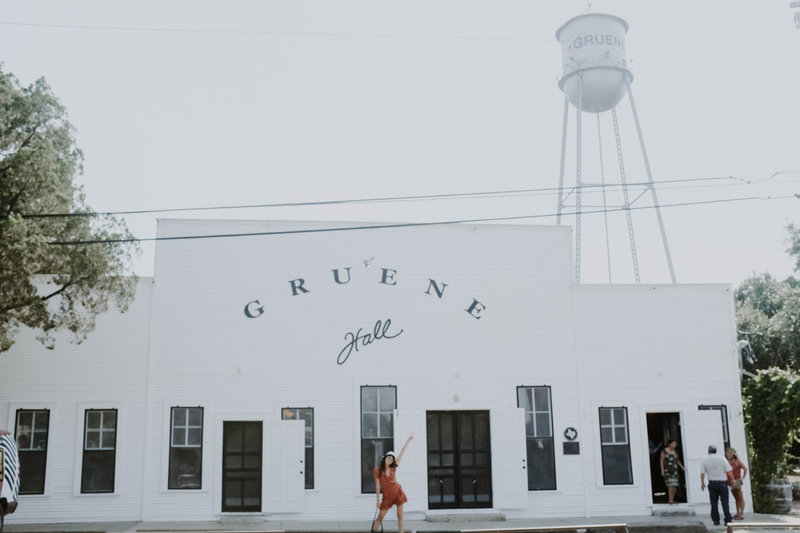 Just an hour drive outside out Austin you will find Gruene, Texas. 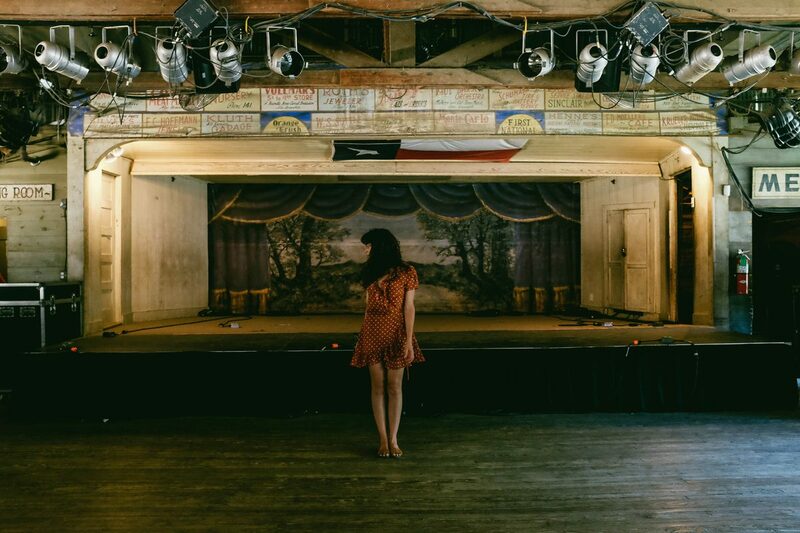 And there you will find the oldest dance hall in Texas, and my favorite place pretty much ever. 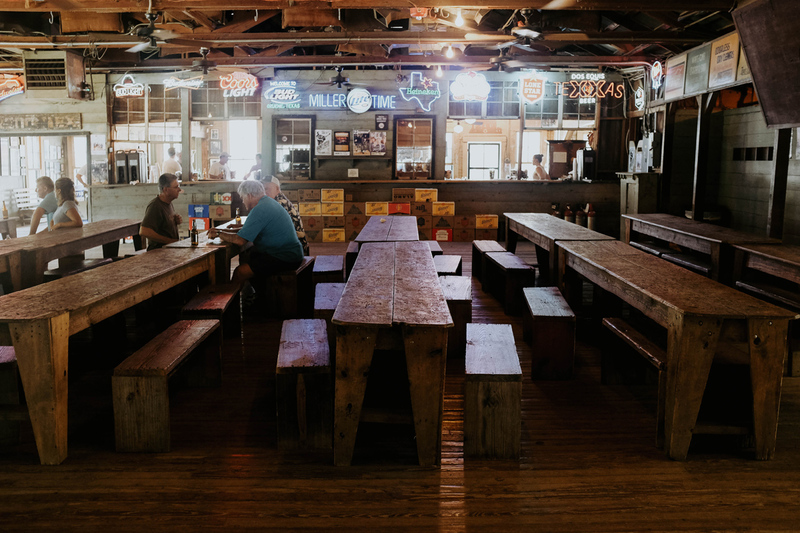 Although the front is clad in white and picture worthy, the inside is nothing but long wooden tables, bottled beer and window fans. We just happened to roll into town on a local holiday, Frank Schlather’s birthday, the first mayor of Greune. As luck would have it this meant fifty cent beers and more cowboys than we could count. 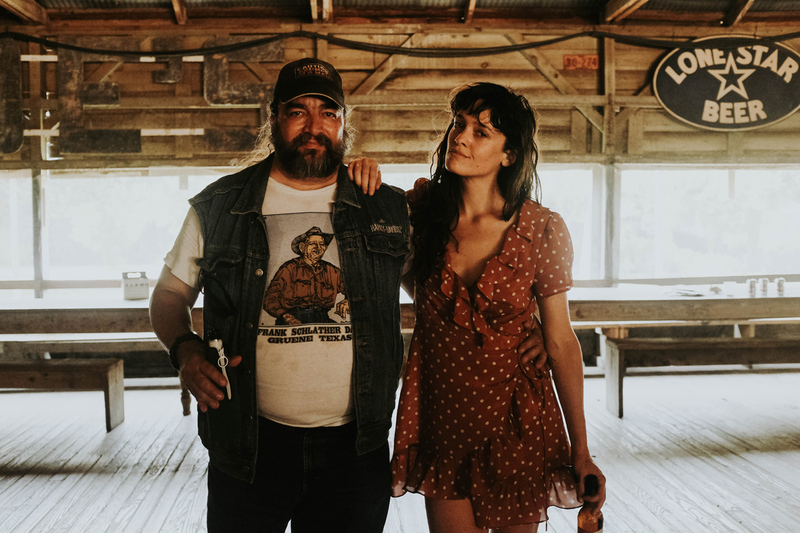 We made friends with a guy who had been living in town since the 70’s when – as he tells the story – his car broke down and he heard music coming from the dance hall. So he stayed, and he’s been there ever since. It was exactly that kind of place. 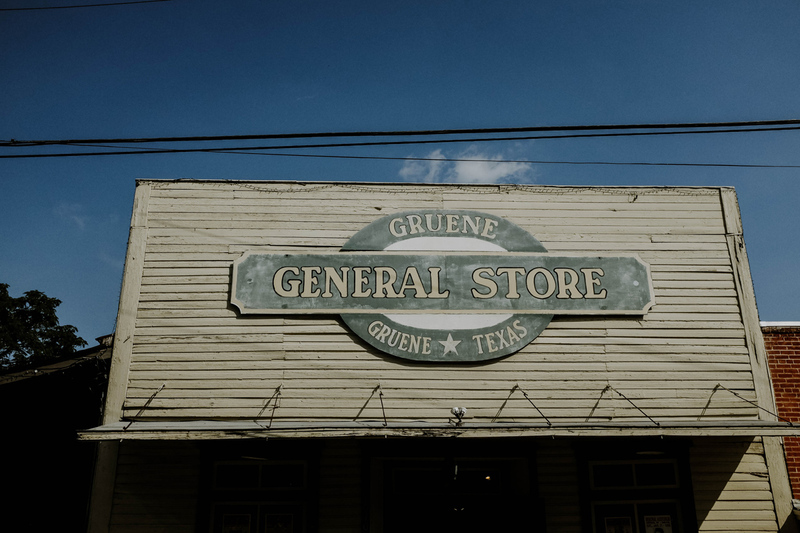 There is a lot to see and eat in Greune, and although it’s polished and made for your tourism, it is not overdone or inauthentic. It just feels good. 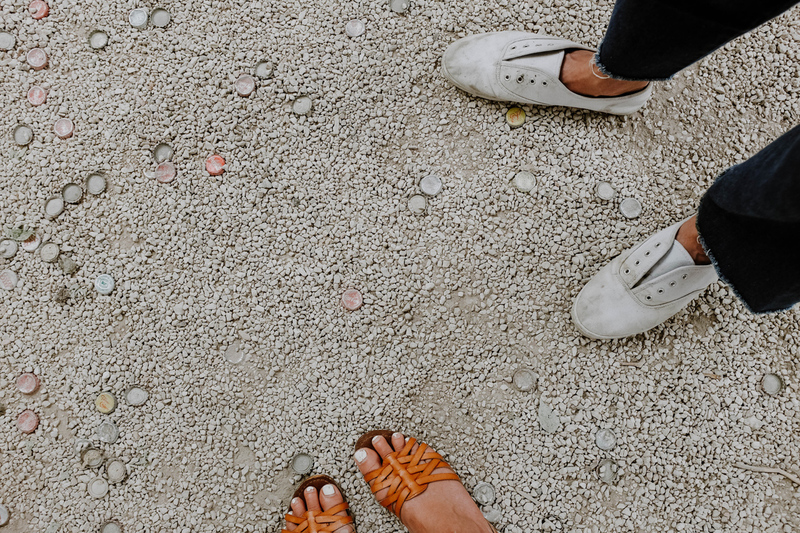 I spotted an adorable outdoor wine bar, great antique shopping, and a few choice spots to grab a bite. It’s also the perfect place to float the river from. Unlike in the city, here you can rent inner tubes and cruise the afternoon away. Like I said, more swimming. I’m keen for any kind of nighttime activities that involve me in a dress, drinking beers, and being swung around the dance floor in a two-step. Good thing there is ample amounts of these times to be had, and thus reason #521 I love Austin. 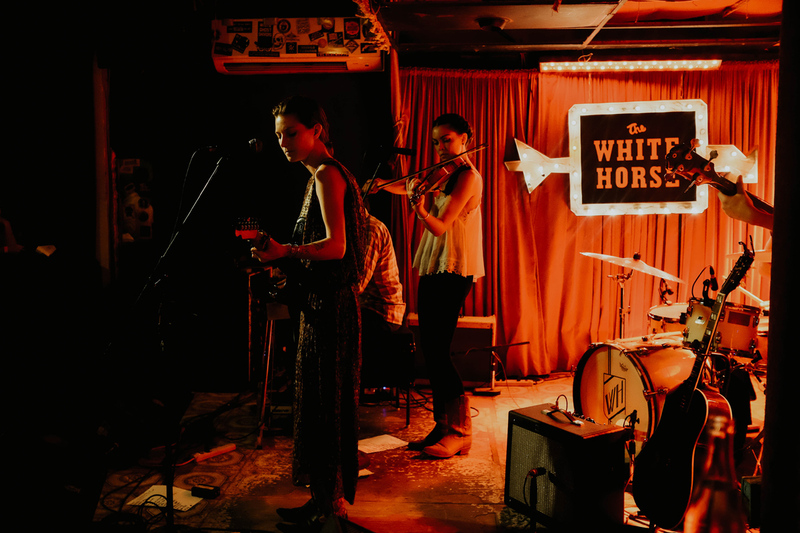 My favorite of these locations is The White Horse, in East Austin, where on any night of the week you can find some seriously talented folks making music and someone who will dance with you. 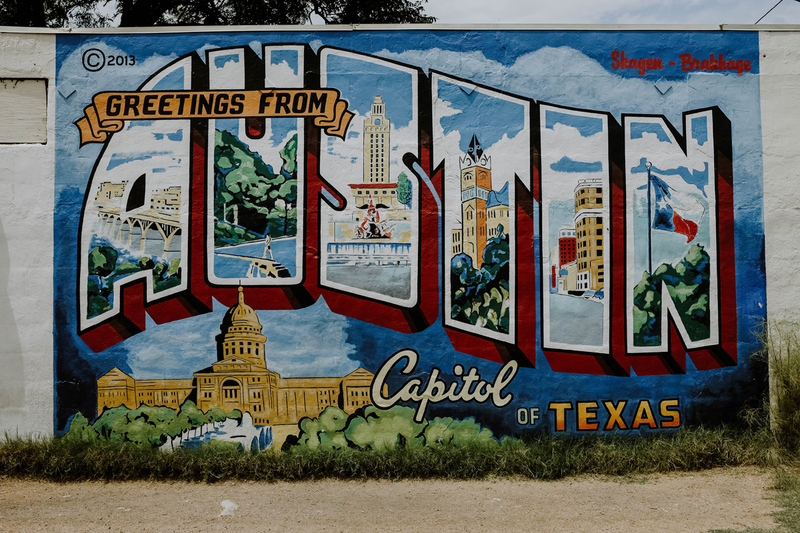 While there is no shortage of bars and places to carouse in Austin it’s nice to keep note of the spots that really got my attention. A must visit is Whilser’s, an ideal place to post up on the east end (because everything ideal is on the east end.) 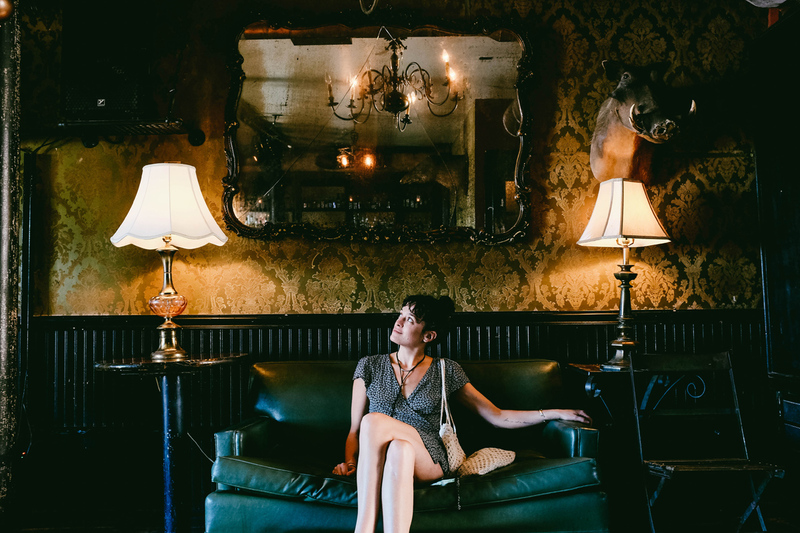 They’ve got tons of outdoor seating, those cute lights they love in Austin, and a seriously creative drink list. My favorite part though, is the little gem you will find upstairs: Mezcalería Tobalá, a tiny mezcal bar that you just might never want to leave. The Brixton – they’ve got Bingo and free pizza sometimes. Yellow Jacket Social Club – I didn’t actually go here, but my adorable uber driver loved it and I think that says something. Midnight Cowboy – speakeasy style, amazing drinks. 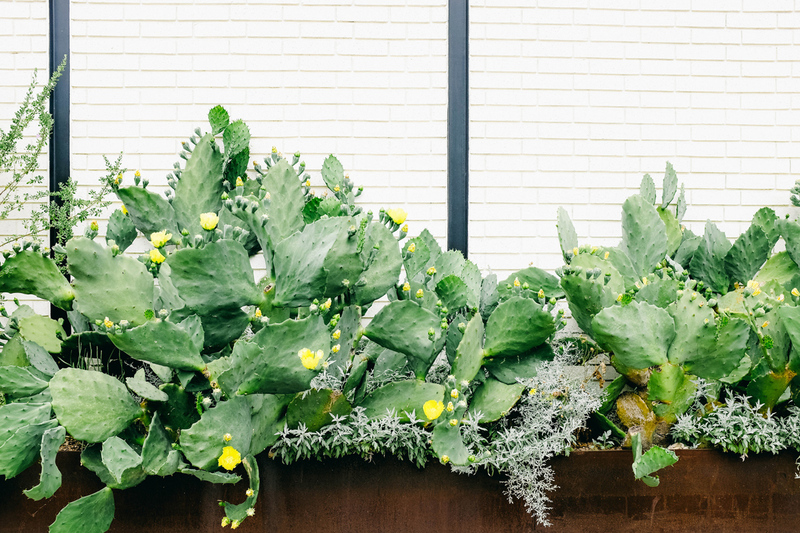 Weather Up – another east end must, adorable outdoor vibe. Cheer Up Charlie’s – I doubt you’d ever go here if you lived in Austin, but as a visitor it was fun. And they have a kale margarita that is dangerously good. The Swan Dive – best bar sign ever. This is over on the more touristy strip of downtown, it’s 6th street, but the west end of it. It’s fun for a night. But just one. 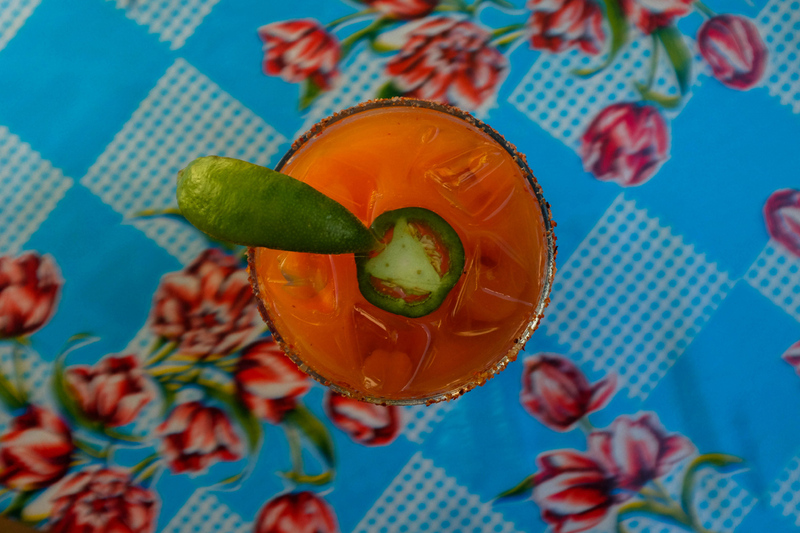 Licha’s Cantina – seriously killer happy hour and I’ll bet you can’t have just one paloma. I’m going to try really hard and not go overboard here. But, I kid you not when I say I ate my way across this city. 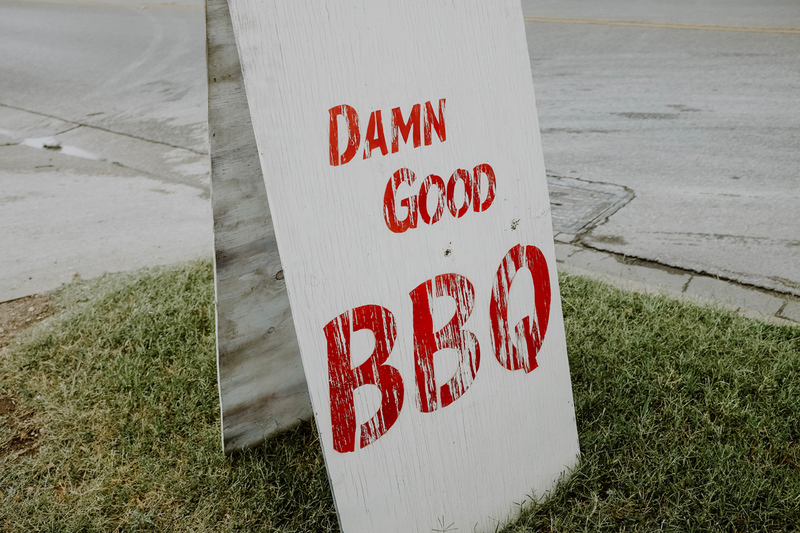 I had barbecue that was more like a religious experience, a bàhn mí so good I almost ordered two, and the most idyllic breakfast of my life. 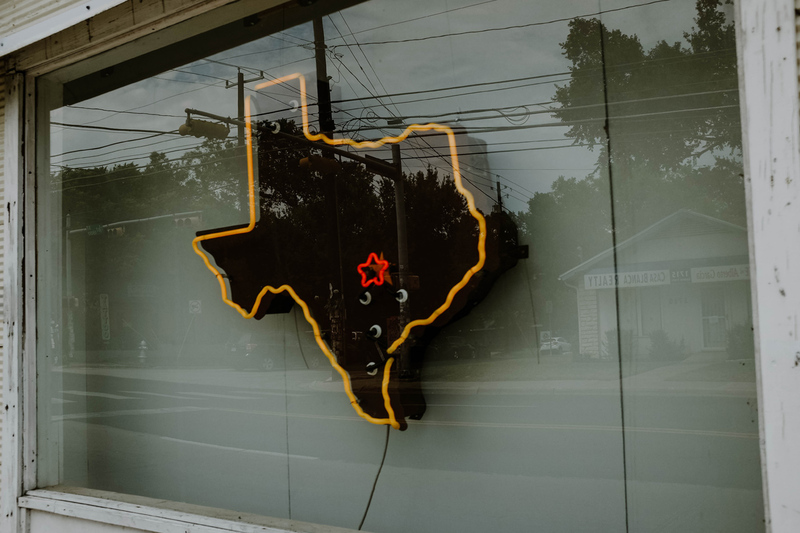 Just prepare when you go to Austin to budget the time and the calories to consume everything. It would almost be a crime not to. Ok, first things first: BBQ. 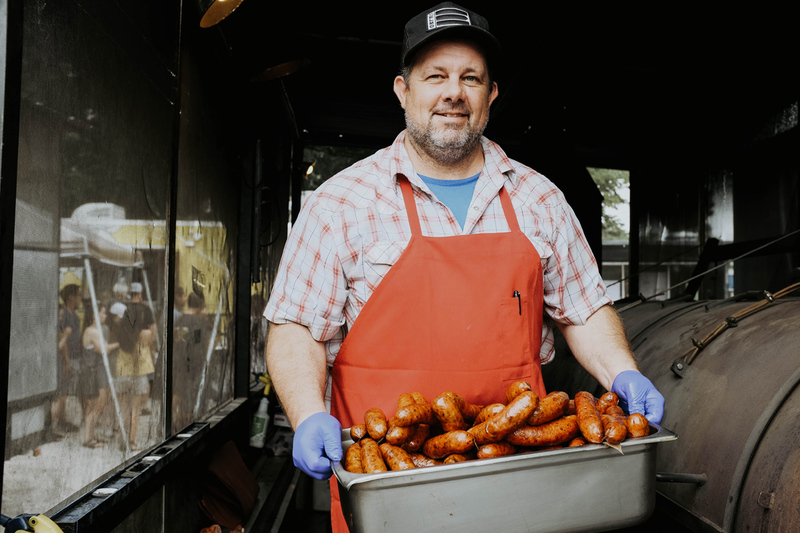 There are few holy grail spots, but two seemed to be institutions: Franklin and La Barbecue. We opted for the latter on recommendation, and a good one at that. Be prepared to stand in line, we waited almost two hours before getting to the front. But, damn it was worth it, and they had free beer while you wait. 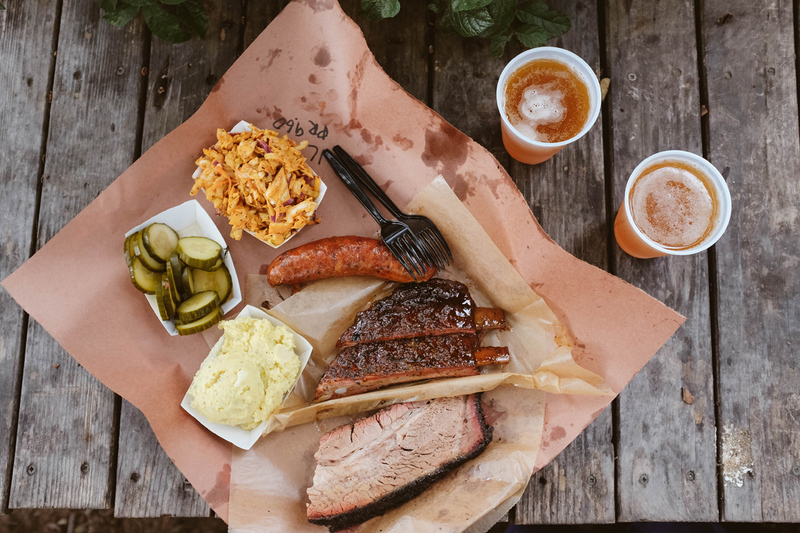 You’ve got a few choices of meats (you must try the brisket), and then a few choices of sides. But, after that wait you’ll be inclined to order it all, just like we did. Breakfast (or lunch) at Josephine’s House will make you feel like you’re really living the dream. (Tip: on the weekend you need a reservation days in advance, but on the week you can just stroll in). 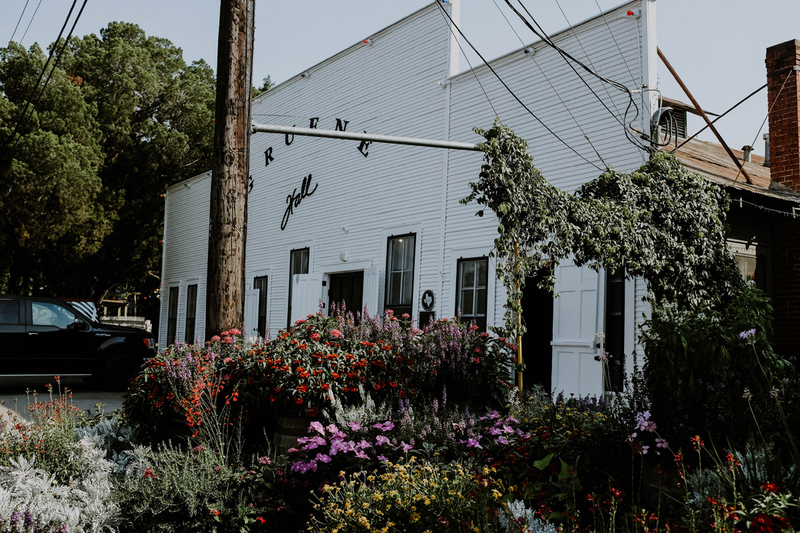 This adorable house turned restaurant (that’s a thing there) is fresh, adorable, and delicious. 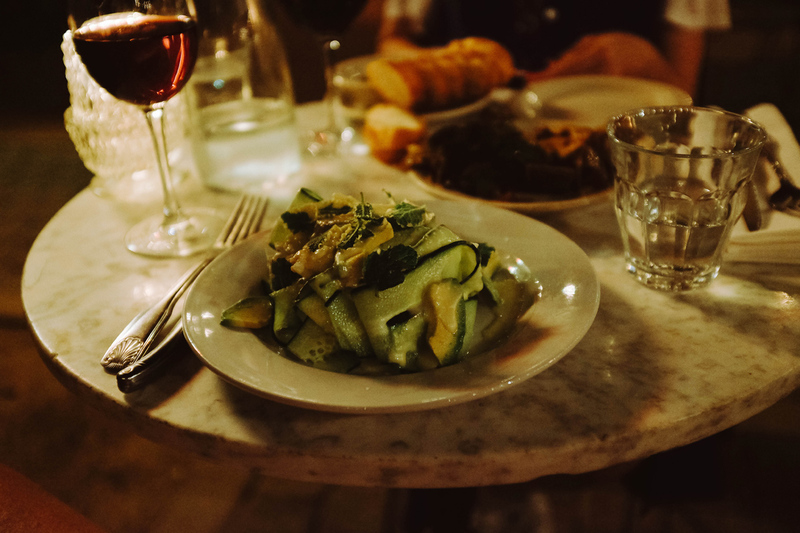 They have some of the best avocado toast in town and if you stay until lunch you might just be tempted to order again, this time off their salad table. 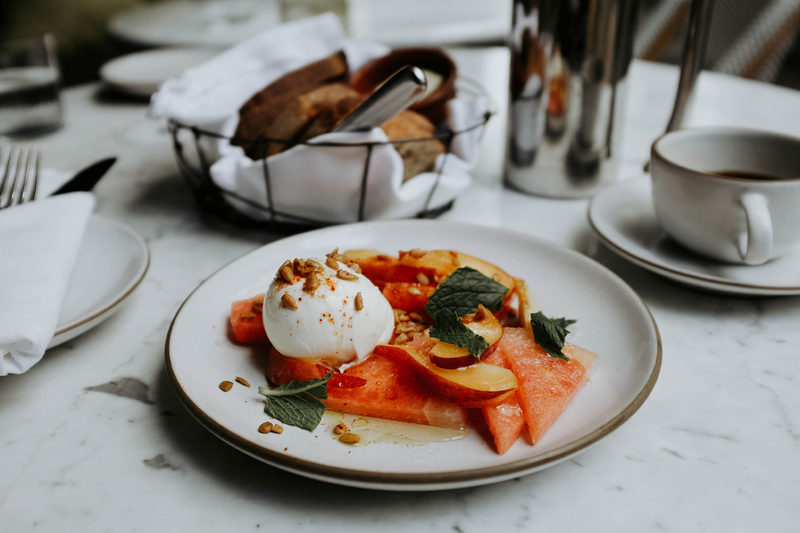 It was here that I had a Texas watermelon and peach salad with olive oil, mint, and burrata. Amazing. 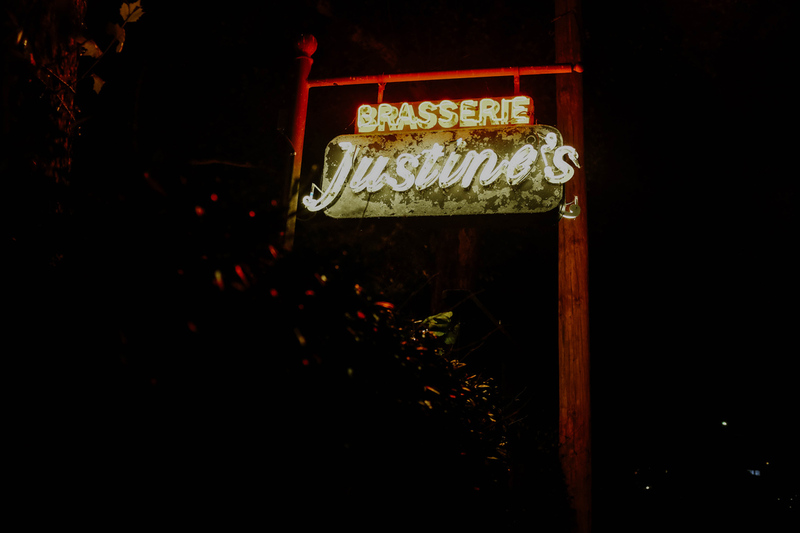 A must do dinner spot is tucked into the industrial area off Cesar Chavez on the east end, called Justine’s Brasserie, a French eatery. An old house converted into the main restaurant and bar, but most of the seating is outside beneath strung lights. The food is as elegant as the decor and the company made me feel like I too wanted to move to Austin. It’s the kind of place to pass one of those never-forget-this evenings. Perlas for oysters and and afternoon outdoor hangs. Tysons Tacos for 24-hour incredible tacos. Bullfight for killer happy hour, and while you’re at it hit Komé, a block down for the best sushi ever and another amazing happy hour. 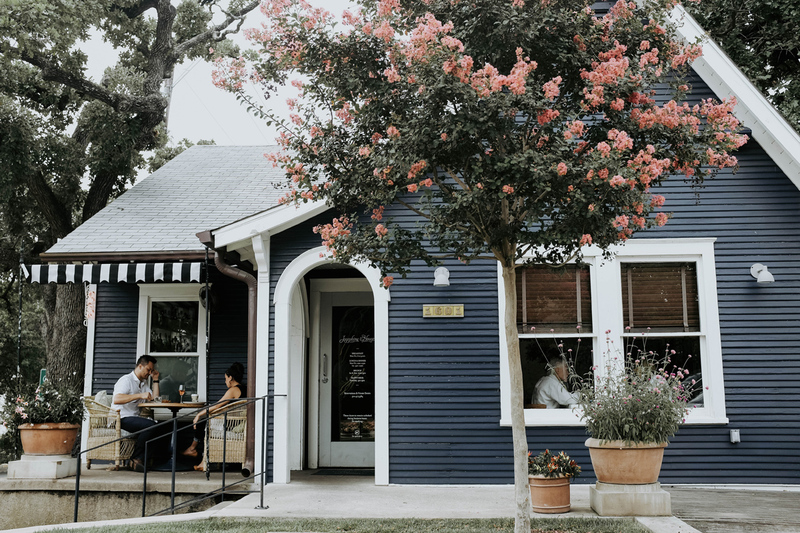 Elizabeth’s Street Cafe – it’s on the outskirts of South Congress and this perfectly unsuspected fusion of French breakfasts and Vietnamese lunch and dinner. So many things in one place. This is where I had my incredible bàhn mí and seriously debated ordering a second one. 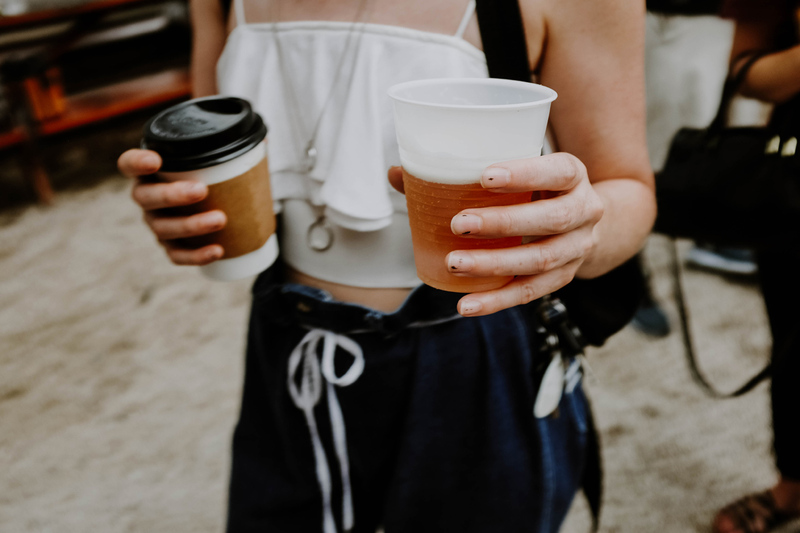 Seventh Flag Coffee – best coffee I had in town, for sure. Launderette – wins my vote for the most innovative space, as it was converted from an old laundry mat. Because people in Austin are creative like that. Honestly, it would be hard to go wrong eating in this town.